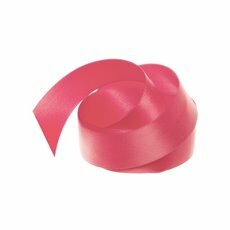 Tie everything together with our great selection of fabric ribbons and bows. 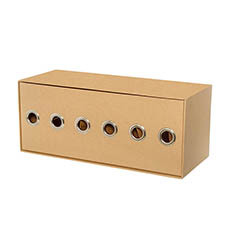 We have a huge variety of different styles and colours which are all made from high quality materials. 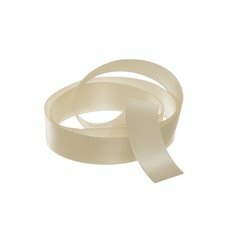 Our goods are imported directly from trusted manufacturers, which means that we can sell them on to you at wholesale prices. Our range covers many different styles, fabrics and looks, so you are sure to find the perfect ribbons for your next project or arrangement. 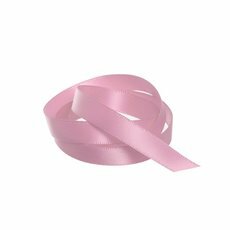 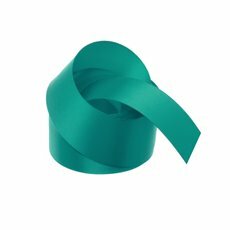 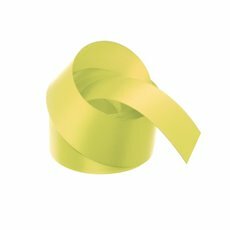 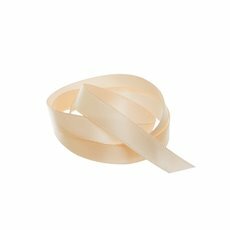 We stock a range of fabric ribbons including printed ribbons, Christmas ribbons and bows, grosgrain ribbons, satin ribbons, organza ribbons, lace ribbon, cord and much more. 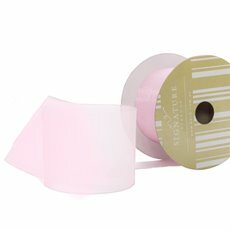 They make a great addition to whatever you are making and are an excellent way to complete the look when wrapping a present. Bring your wedding invitations and wedding ideas to life with our wide range of wholesale ribbons. Accent your gift packaging and hampers with elegant Signature® Ribbons. 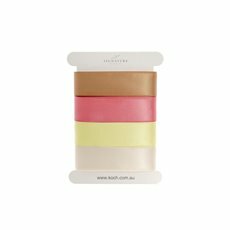 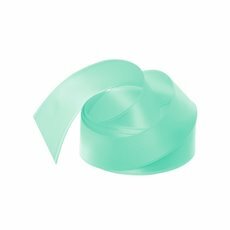 We offer a wide colour palette of ribbons with many widths to suit invitations, gift wrapping, confectionary packaging, floral art and fresh flower arrangements and more. 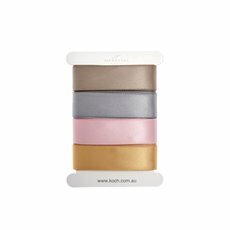 Koch & Co is a much loved business that was originally started in 1931. 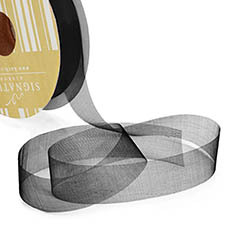 We are importers, national distributors and wholesalers with the largest range in the country. 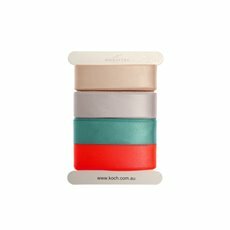 We sell our products wholesale Australia-wide, with quick delivery to the major centres such as Sydney, Melbourne, Brisbane, Perth and Adelaide.